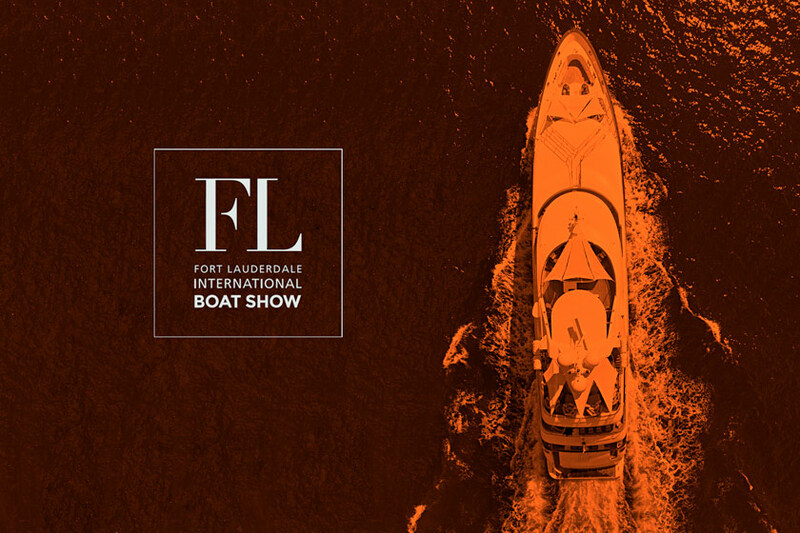 Announcing the 2019 annual Palm Beach International Boat Show, in West Palm Beach, Florida, from Thursday the 28th to Sunday the 31st of March, 2019. Worth Avenue Yachts is pleased to headline the Palm Beach International Boat Show with a collection of the largest yachts on display throughout the show. Worth Avenue Yachts is pleased to present our largest Palm Beach Boat Show to date featuring over $100,000,000 in luxury yachts from 40′-165’ in our display between Ramps D & E, on Ramp 2. Please scroll down to see the yachts for sale and yachts for charter that we will have on display at the Palm Beach International Boat Show 2019. You’ll also find a floating Rolls-Royce Motorcars display, plus aviation partners ExpertJet all on site. Please contact us for tickets and to schedule an appointment for a private tour on any of the fine vessels listed below. Enter the show at entrances on either North Clematis St. or Flagler Dr. then turn left to get to Ramp D & Ramp E, and to Ramp 2. 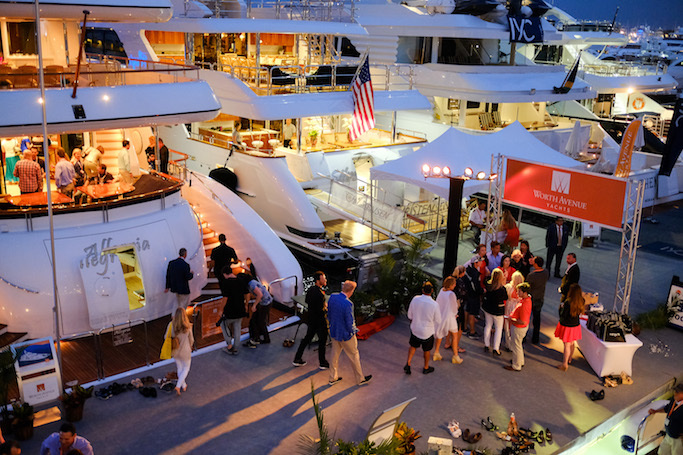 If you are considering selling, buying or chartering a yacht at the Palm Beach International Boat Show 2019, please use this contact form to contact us at Worth Avenue Yachts to discuss what ever your individual needs may be. We would love to discuss displaying your yacht for sale on our display at the show. Let us know if you’d like to book an appointment with one of our Yacht Brokers to view any of the yachts we will have on display. What ever your plans are, we would love to meet you to discuss our services and the impressive selection of superyachts we have available for sale and charter.